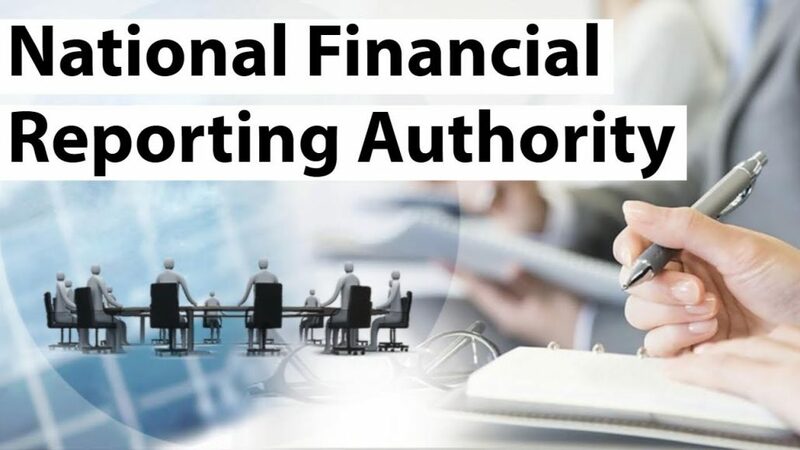 National Financing Reporting Authority was approved by the Central Government this year to ensure better regulation in the financial audit of the large companies. NFRA is an independent regulator that supervises the auditing professions. Central Government took the decision to approve this regulatory authority post the report of Standing Committee on Finance in its 21st report. In addition to that, the Cabinet has also approved various posts within the regulator. These posts would be of a Chairman, one secretary and three full-time members. Although, the recommendation of NFRA came in few years back, there has been delay ever since in its creation.However, after the recent unearthed bank scams, specifically that of Rs 12, 636 crore Punjab National Bank fraud, the Government rushed to create the body. It was Institute of Chartered Accountants of India that exhibited their discontent with the creation of NFRA initially. However, the Government stated that the roles of ICAI and NFRA would not clash. Under NFRA, all listed companies and large unlisted companies would be covered. Small Unlisted companies would be covered by ICAI like before. Further, the Center might also refer some organizations for the investigation in case the need arises. Also, the Quality Review Board would continue with its quality audit for the limited companies, public unlisted companies less than the prescribed threshold and also with respect to audit the companies that are delegated to QRB by NFRA. Also, ICAI would not be stripped of its advisory role in regard to accounting and auditing standards and policies by making its recommendations to NFRA. Just recently, the new rules have been notified for NFRA under which the regulatory body would have the power to supervise and enforce compliance with accounting standards and auditing standards. Also NFRA has the power to monitor the quality of service and continue investigation of the auditors of listed entities, unlisted entities with paid up capital of minimum 500 crore or annual turnover of more than Rs1,000 crore. 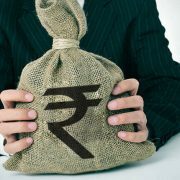 The authority also stretches to the companies who have aggregate loans,debentures or deposits of minimum Rs 500 crore as on March 31 of the previous financial year. Keep check on Quality of Service provided by the professionals and professions. Work in tandem with the National and International Organizations of Independent audit regulators. 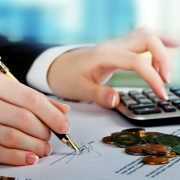 This would help to ensure and supervise the compliance to accounting standards and auditing standards.